Many companies use varying tools for each different department. If your HR and Ops teams want to use Spoke, but the engineering team still prefers JIRA, use Zapier to keep everyone on the same page! 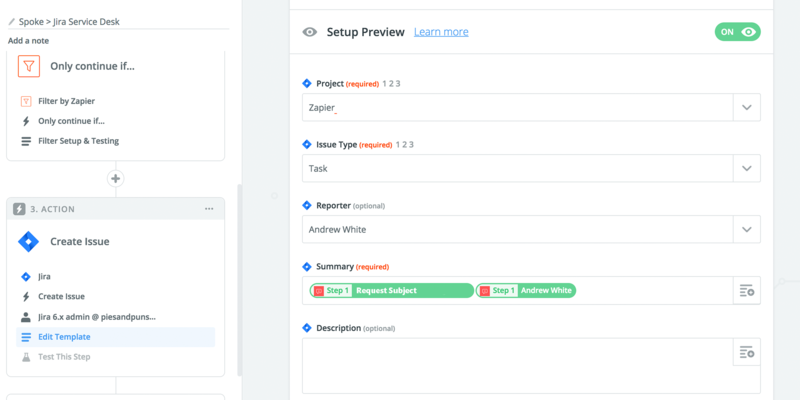 For any JIRA requests that come to Spoke, simply route the request to the correct Spoke team, and Zapier will send the request to JIRA. 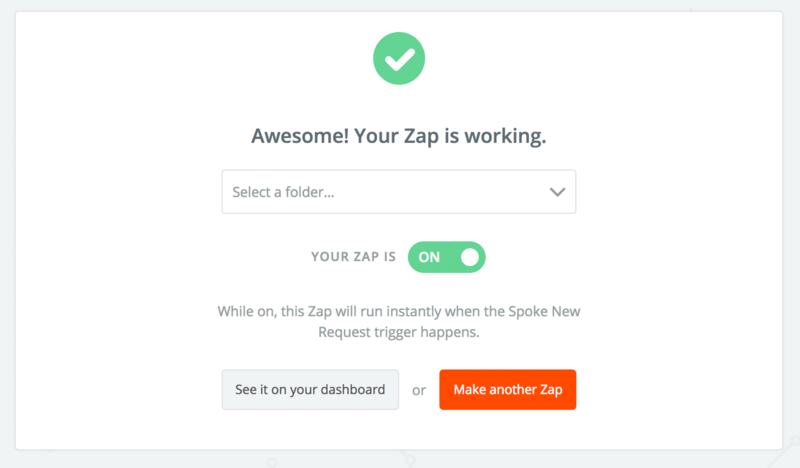 If you need help integrating Spoke with Zapier, Take a look at our Zapier Integration article. This guide requires a paid Zapier plan, allowing for more than one step. Log into Zapier and search for Spoke. Choose "New request" as the trigger. 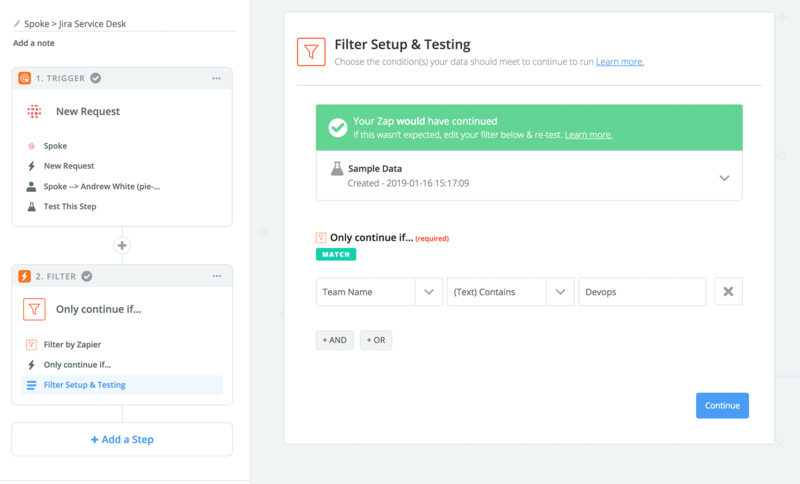 Next, choose "+Add new Step" and select "Filter"
It's important to use a filter, so that only the requests being routed to your team create Jira incidents. 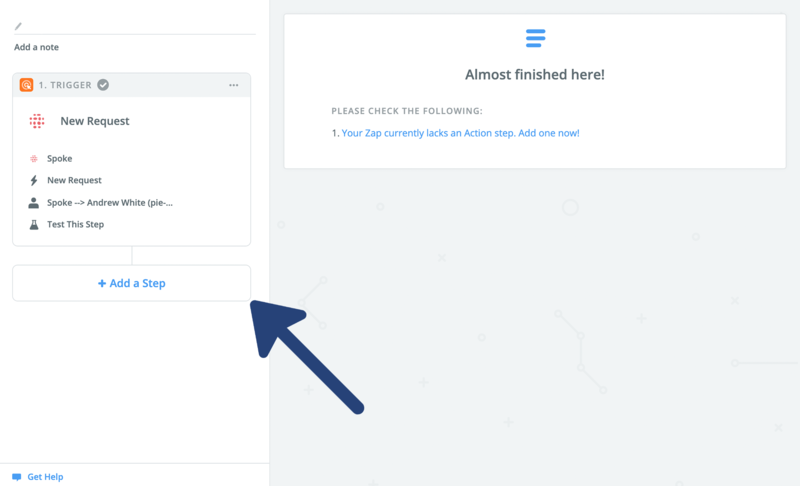 Your filter should read "Only continue if Team Name Contains (The name of your team)"
Click "Continue" then "+Add a step"
For the JIRA action, choose "Create JIRA Issue" and connect your JIRA account. Choose the Project, and Issue type. For the "Summary" field, click on the "+" icon to the right to show a dropdown. From the dropdown, Select step 1, then select "subject" then "requester display name." By doing this, each Jira Issue created by the Zap will show the subject of the request, and who made the request in the issue summary. Complete the remaining fields you need, and press "Continue" to test the Zap. Correct any errors in your input, and select save to turn on your Zap! 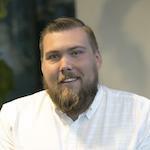 Now each time a Spoke request is created for your team, a Jira issue will also be created.